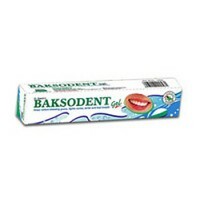 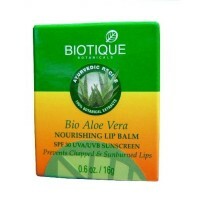 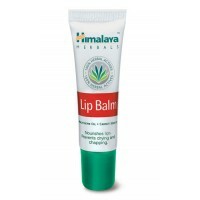 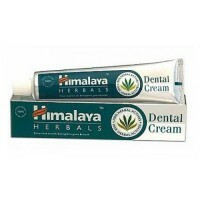 Bakson's Homeopathy - Baksodent Gel 100 g Shining white teeth contribute a lot to personality a..
Biotique - Bio Aloe vera Nourishing Lip Balm SPF30 - 12 g Aloe Vera has been used in ayurveda a..
Dabur - Meswak Tooth Paste 200 g Meswak is a scientifically formulated herbal toothpaste with p..
Dr. Jain's - Clinteeth Tooth Powder 50 g With pure herbs like babool, triphala, bakul, peel..
Himalaya Herbals - Herbal Dental Cream 200 g A specially formulated toothpaste that is helpful ..
Himalaya Herbals - Lip Balm 10 g A unique herbal formulation that provides intensive care and p..
Vicco - Vajradanti Ayurvedic Powder 100 g This is nature's perfect dental care programme. 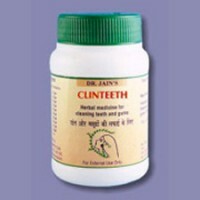 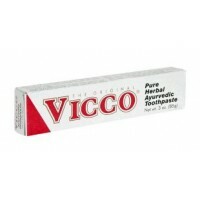 The pur..
Vicco - Vajradanti Toothpaste 200 g This is nature's perfect dental care programme. 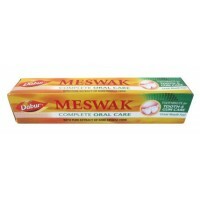 The pur..